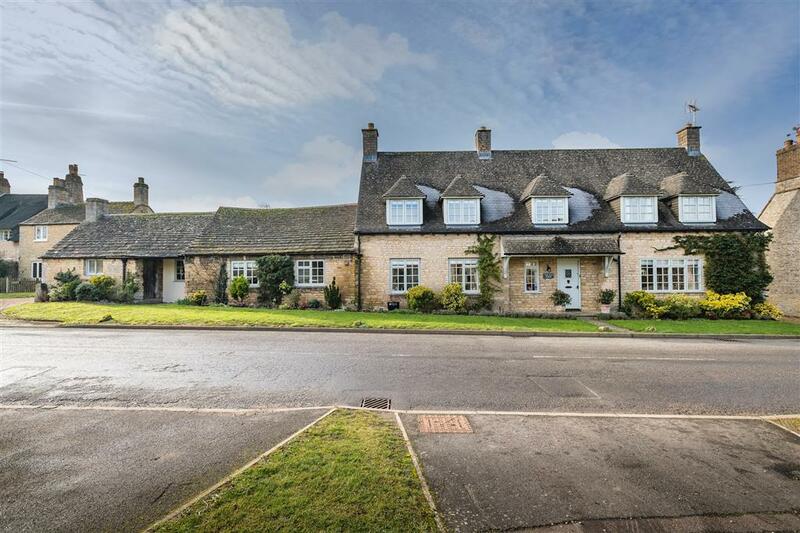 Lane Farm is a four bedroom detached period property in the sought after village of Morton. 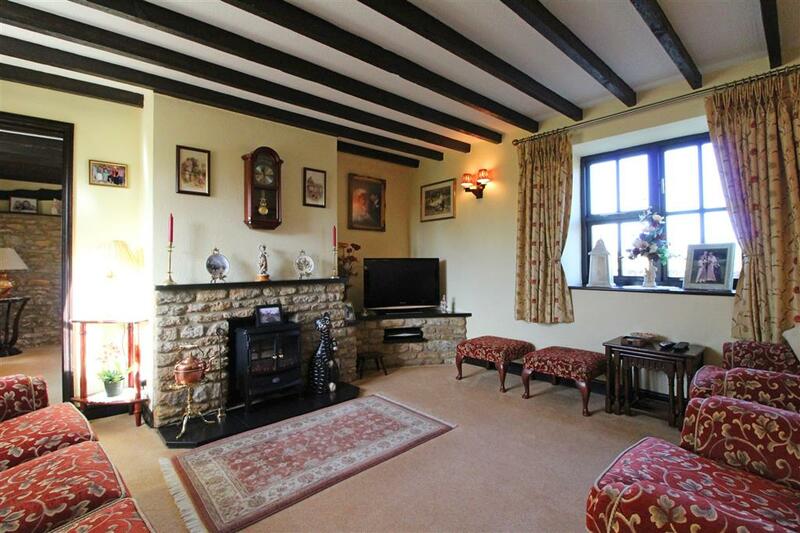 The property has original features such as exposed stonework and exposed beams throughout. 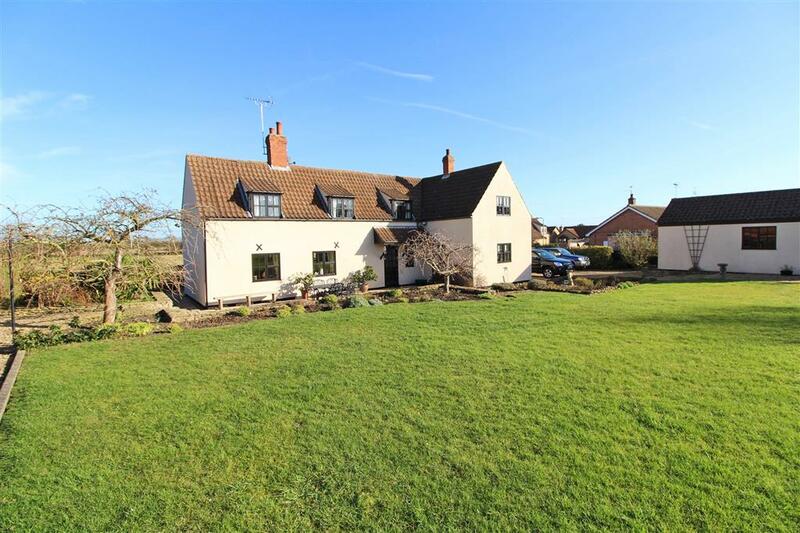 Lane Farm is a four bedroom detached period property in the sought after village of Morton. 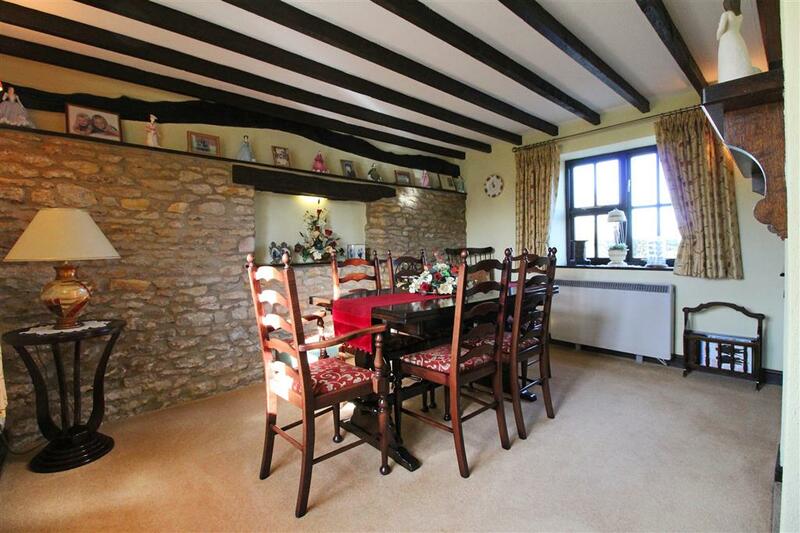 The property has original features such as exposed stonework and exposed beams throughout. 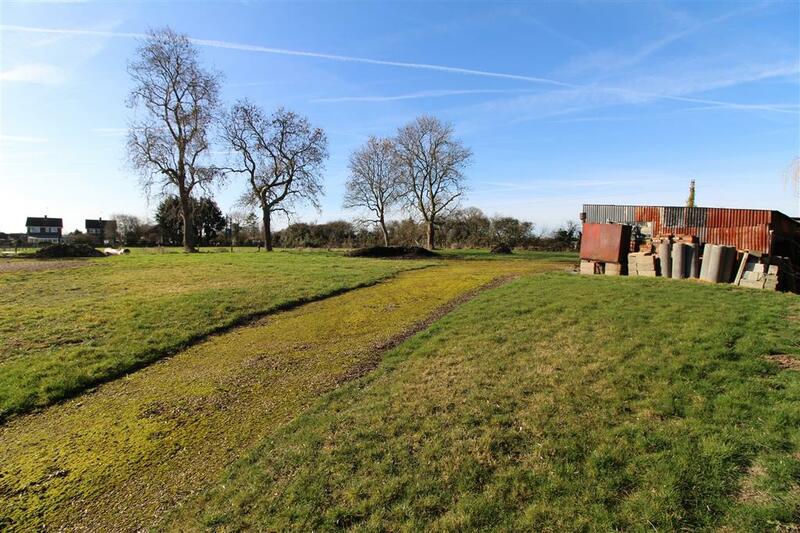 Lane Farm also benefits from its own paddock and garden land extending to 2.8 acres, with a range of outdoor storage sheds. 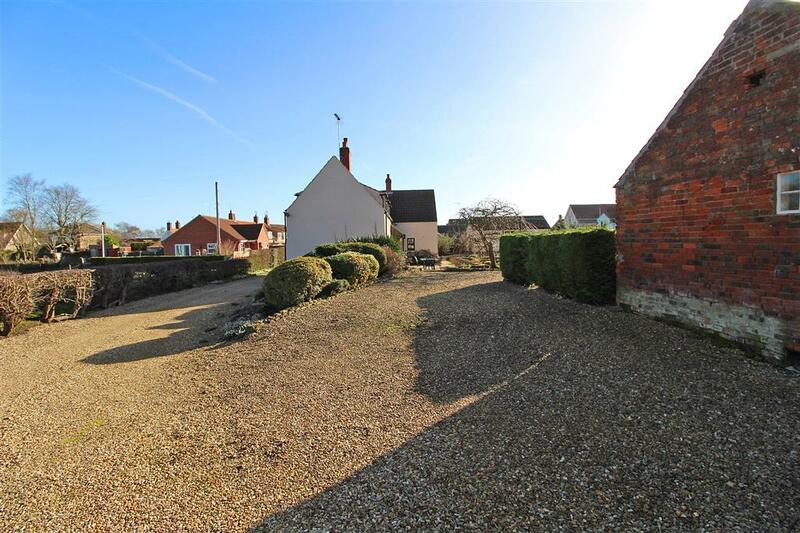 One of the barns/stables has approved development permission to convert into a one bedroom single storey property.The cottage itself offers comfortable accommodation over two floors comprising a lobby, entrance hall, utilty room, kitchen, study, sitting room and separate dining room. 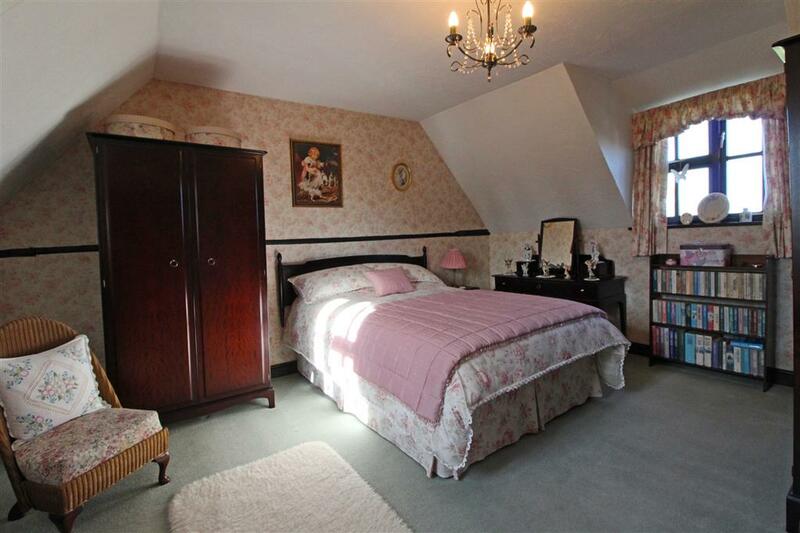 To the first floor there are 4 bedrooms (one being linked), and a good sized bathroom. 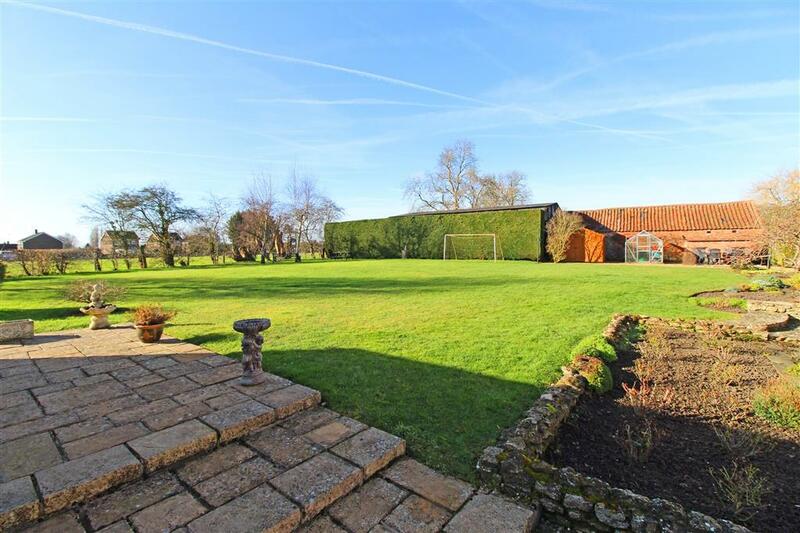 Externally there is ample parking and a detached oversized garage and well maintained garden. 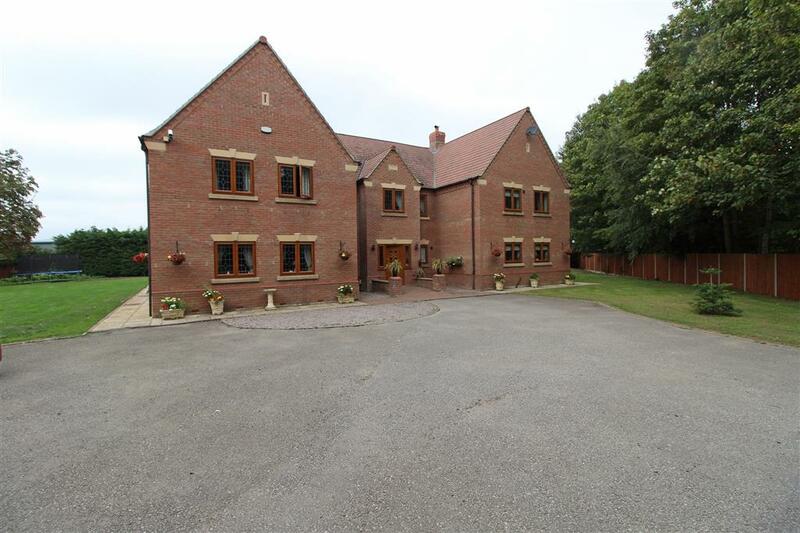 The property is entered via the front into a good sized hallway, with access to the ground floor accommodation. 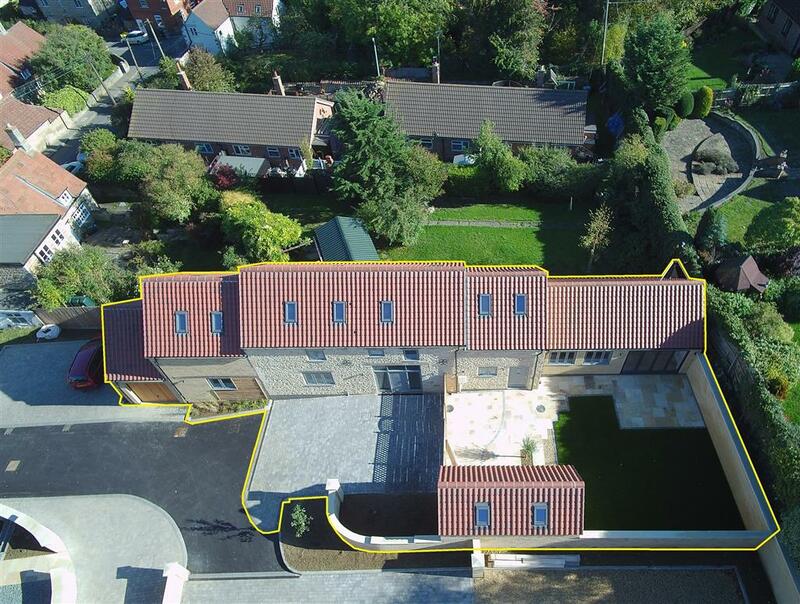 The kitchen is positioned to the left with windows overlooking rear aspect and floor to wall base units. 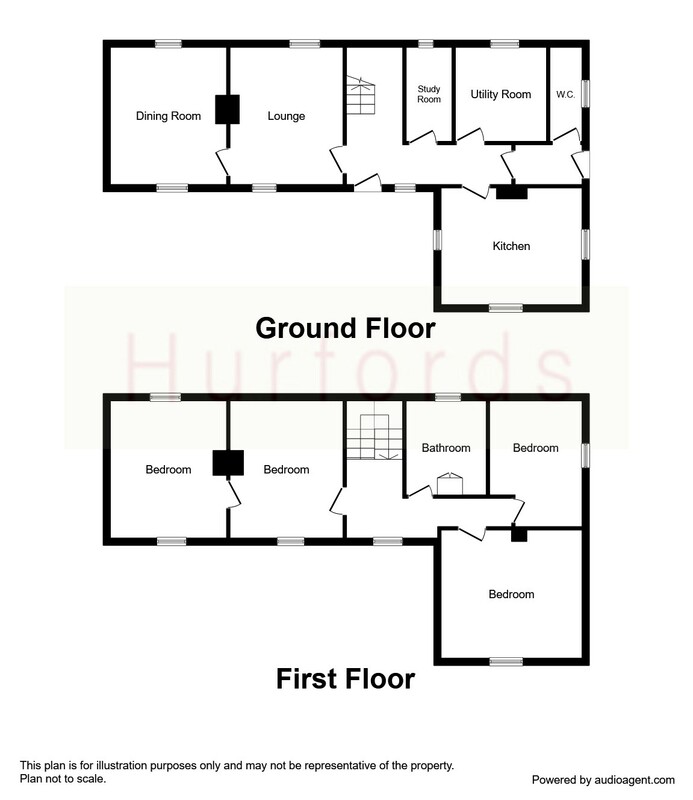 There is a large utility room and downstairs cloakroom featuring a door with access to the side of the property. Further doors from the hallway give access to the study room, a living room with feature fireplace, and a dining room; both rooms with exposed stonework. 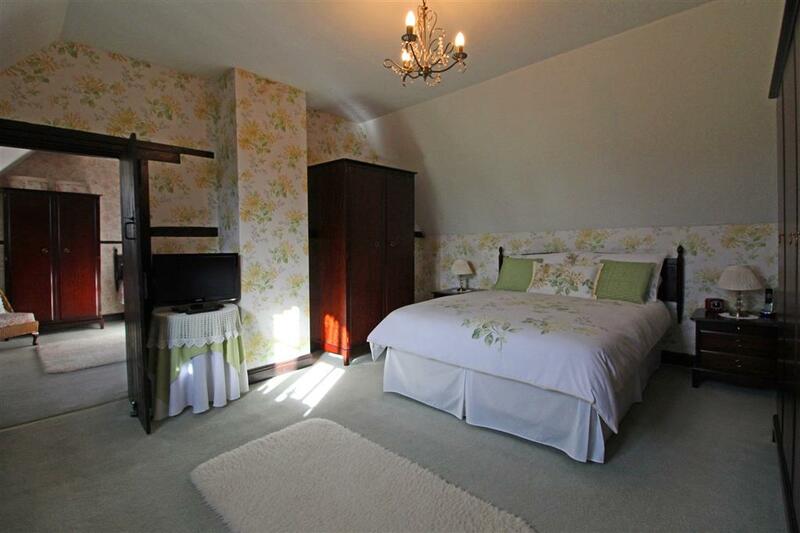 Stairs give access to the first floor accommodation, featuring a master bedroom to the right, three further bedrooms, and a family bathroom. 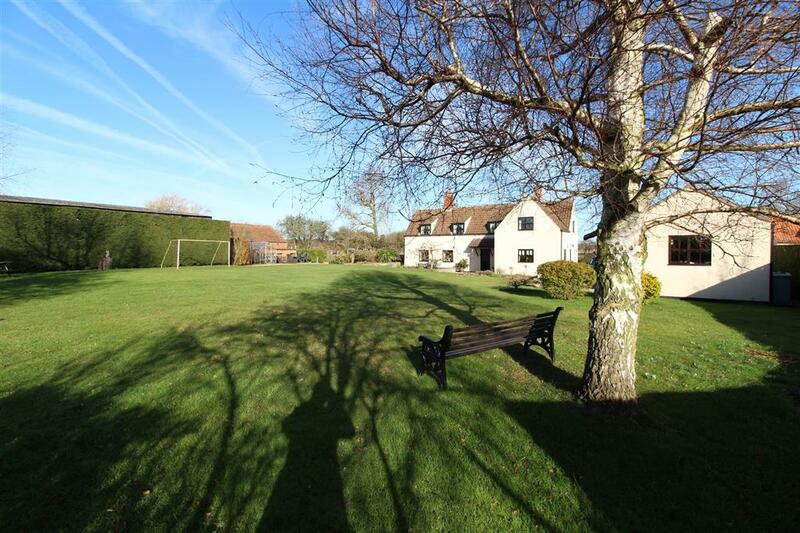 Morton is a beautiful village with a public house, two churches and a Primary school. 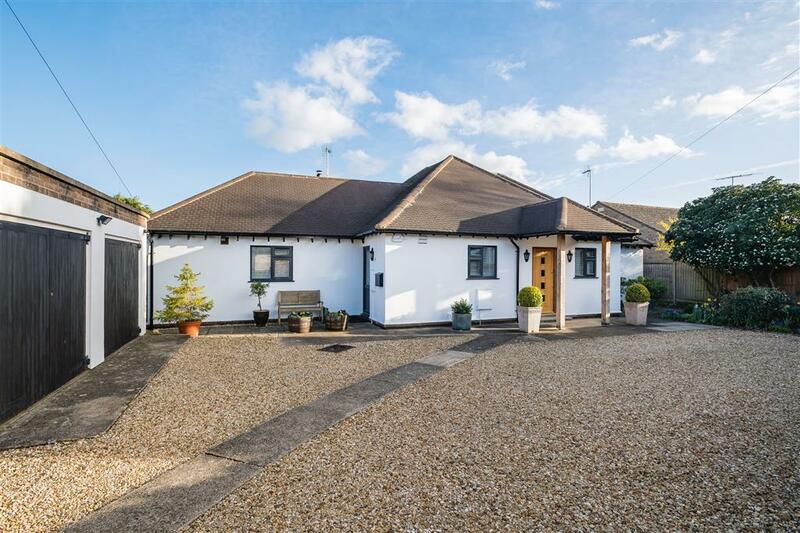 The nearby Market town of Bourne has a good range of recreational, educational and shopping facilities, including the popular Bourne Grammar School. Peterborough lies about 19 miles away and offers extensive shopping as well as a main line station with a service to London Kings Cross.